Win a limited edition gift worth £100 from IMAGE Skincare! 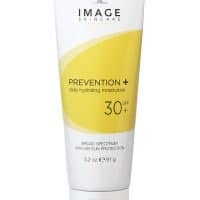 We’ve teamed up with IMAGE Skincare to give you the opportunity to win their limited edition tote bag and towel, plus a PREVENTION+ daily hydrating moisturiser SPF 30+. This mineral-based moisturiser contains a unique form of zinc oxide that absorbs quickly into the skin, delivering broad-spectrum UVA/UVB protection, lasting hydration and antioxidant defence without a white cast or residue. 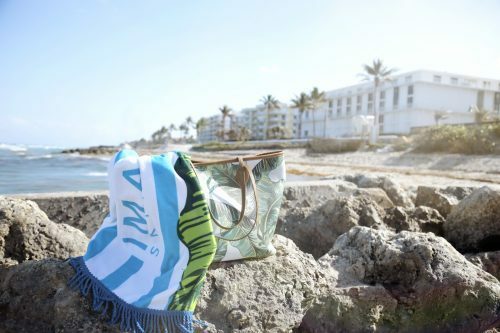 Pop it in your limited edition tote with your towel, and you’re beach ready! To enter, simply follow IMAGE Skincare UK on Facebook, Twitter or Instagram, @imageskincareuk, and comment on any photo ‘I want to #agelater with @imageskincareuk’. Fabulous limited edition tote bag and towel, plus a PREVENTION+ daily hydrating moisturiser SPF 30+!! Have always wanted to try Image Skincare! Great chance to win, yay thanks! ‘I want to #agelater with @imageskincareuk’.